Good Tidings – Michelle Kearney reviews the spectacular Kimberley coast in the latest edition of Signature Magazine. The best way to explore the ancient Kimberley coastline is on a ship purpose built to navigate shallow coastal areas and wild rivers. 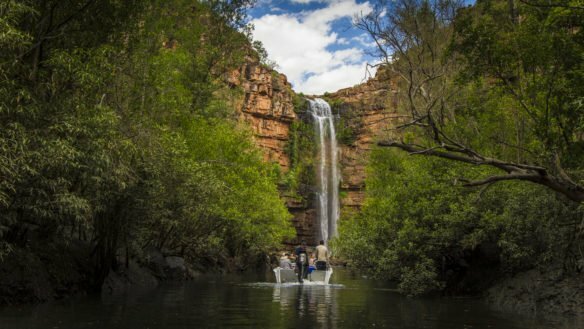 Michelle Kearney discovers Kimberley on-board the mighty TRUE NORTH! Click here to enjoy Michelle’s article.